Stephen Biddle’s Military Power: Explaining Victory and Defeat in Modern Battle redefined how the world explained military effectiveness by arguing that the way in which a nation uses its forces (force employment) is the best determinant for achieving a military victory in a battle. This theory stood in stark contrast to the traditional theories of numerical preponderance (manpower, material, and economic might) or technological advantage. According to Biddle, the modern force employment system was born in the second half of the First World War from a need to survive the ‘storm of steel’ on the modern battlefield created by artillery and machine guns. Interestingly, Biddle does not argue that preponderance and technology can, or should be, discounted in explaining victory and defeat in battle. In fact, Biddle asserts that both of these competing theories interact with force employment to magnify or dampen its effectiveness on the battlefield. 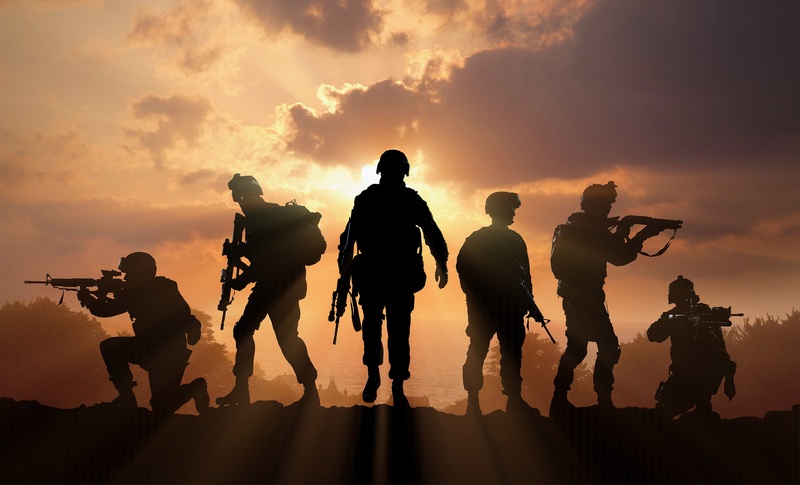 However, the modern tactical military environment has changed in the 13 years since Military Power was published. 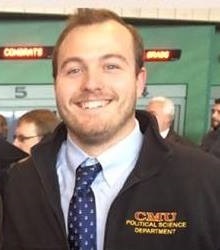 The interactions and relationships Biddle describes in regards to force employment and technology at the tactical level warrant a degree of reassessment. By looking at several important technological advances from the vantage point of 2017, it is possible to assess how well the theory Biddle proposed will fare on the battlefield going forward. Biddle defines the modern system of force employment at the tactical level as, "the use of cover, concealment, independent small-unit manoeuvre tactics, suppression, dispersion and combined arms." Indeed, force employment is the doctrine and tactics by which manpower, material, and technological innovation are actually used, intimately linking the three rival theories. It is important to remember that the modern system is perishable, unlike advocates of technology; constant training is needed to maintain proficiency. The modern system is also infinitely more expensive than large conscript armies with minimal training, due to the rigorous training regimen required. Thus, the modern system is a relative system. A military that implements the system even partially is better suited to fight against a non-adopting country but will face probable defeat against a military that fully adopted the modern system. Iran to Iraq, and then Iraq to the United States, only a few years later, serves as a useful example. The impact and interaction of technology and the modern force employment system is also acute. Biddle acknowledges that many technologies enhance a military’s ability to carry out the modern system but many of those technologies can only be fully exploited with the modern system. Biddle writes that militaries that have mastered the modern system have largely insulated themselves against the technological innovation that has made weapons several orders of magnitude more lethal than in the First World War. However, there is more to technology than increased lethality of firepower. 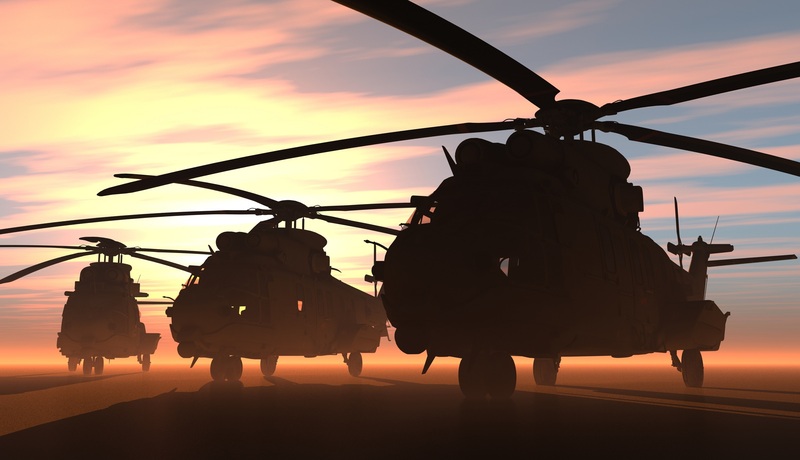 C4ISR technologies have always positively affected an attacker’s ability to discover a defender’s strong points and exploit weaknesses in independent small-unit manoeuvre. 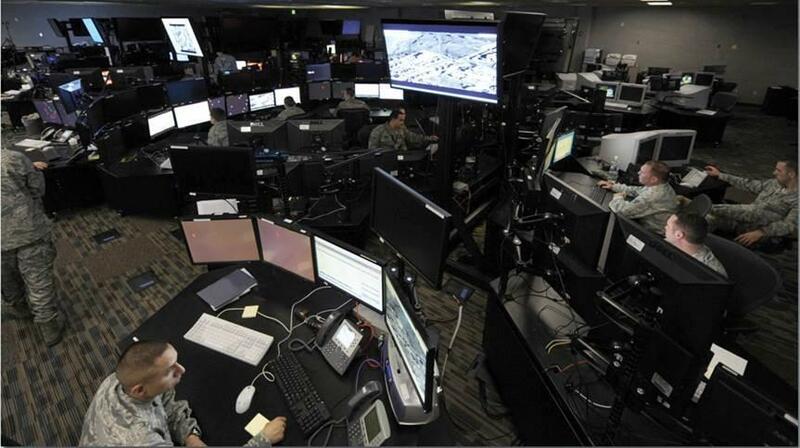 Alternatively, C4ISR technologies can enhance a defender’s ability to locate the attacking force that is using cover and concealment, directing more accurate direct and indirect fire. So what about today? Has there been any discernible change in the relationship Biddle describes between force employment, preponderance, and technology? There does seem to have been a shift in the relationship between technology and how it supports the modern system. Looking first at air power – always a popular topic – Biddle argues in Military Power that air power alone is not enough to ensure victory on a modern battlefield because it does not have the ‘staying power’ of ground forces and the enemy can operate more freely without utilizing the modern system once strike aircraft depart. The air campaign launched against the Iraqi forces prior to Desert Storm, while decimating, did not prevent Iraqi units from moving to blocking positions and some units remained unscathed by using rudimentary modern system tactics. The NATO air campaign against Serbia in 1999 is another popular example of the limits of air power and how it is possible for mechanized forces to avoid punishing air campaigns. That said, in both Desert Storm and Serbia, a crucial modern technological development was missing or under-utilized in operation; the now ubiquitous unmanned aerial vehicles (UAV). Use of UAVs as platforms for kinetic weapons was still at an adolescent stage in 2004, let alone 1991 or 1999. Looking at 2017, the enhanced loiter times of UAVs as well as their ever-increasing fleet numbers make it possible for a military to have eyes and weapons over a battlefield 24/7. By keeping armed drones on station and ready to engage an enemy target instantly, instead of waiting for a strike package that may be hundreds of miles away, air power appears to have finally found a degree of ‘staying power’ not foreseen by Biddle in 2004. It does not appear likely that drones will possess the maximum takeoff weights (MTOW) needed to be able to carry enough ordnance and not have to leave the area for resupply for the foreseeable future. Biddle wrote in 2004 that for the foreseeable future sensors would remain imperfect in their ability to detect the enemy. Because of this lasting imperfection, the cover and concealment aspect of the modern system will continue to be an integral part of battlefield tactics and allow soldiers to escape the majority of lethal fire than can be directed at them. From the vantage point of 2017, it seems that an event horizon is near, partially thanks once again to UAVs. Small squad-level UAVs (group 1 or group 2) can give even the smallest military unit unprecedented ISR capabilities. Cheap and numerous, a networked swarm of reconnaissance mini-UAVs patrolling a battlefield like could render cover and concealment completely ineffective, destroying the central tenet of the modern system. Unable to hide, soldiers would be subjected to murderously accurate indirect fire and swift enemy counter attacks and manoeuvres. The Ukrainian military has already experienced the beginning of this new technological shift, for better and worse. Separatists and Russian forces have utilized UAVs as spotters for multiple launch rocket systems (MLRS) and artillery barrages. Unable to hide from the large numbers of UAVs flying around the battlefield, artillery has been the biggest killer of Ukrainian soldiers on the Donbas front. The danger of 24/7 ISR also comes from much higher in the atmosphere. In August 2016 the British Military ordered its third Zephyr high-altitude pseudo-satellite. 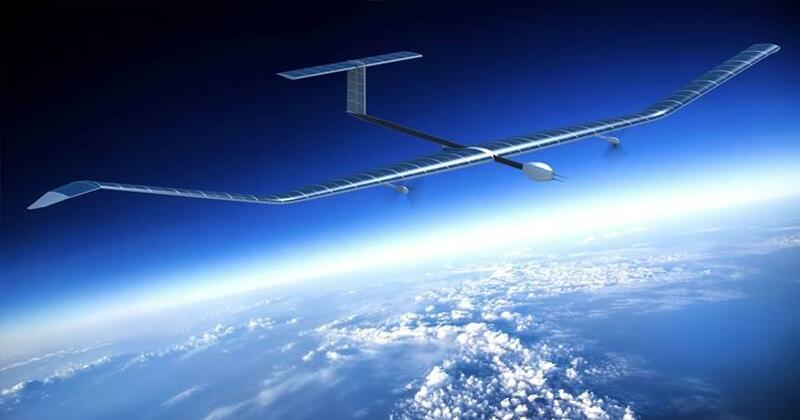 Bridging the gap between UAV and satellite, the Zephyr runs on solar power and can fly at 65,000 feet for 45 days non-stop. The key is the Zephyr flies so slowly that it can be used for tactical ISR. Innovations in aerostat technologies have given militaries the ability to have 24/7 live full-motion video imagery over 500 square kilometre areas from an aerostat at 10,000 feet. Thanks to capabilities like these, no individual, let alone military formations, even at the small-unit level, would be able to go undetected. 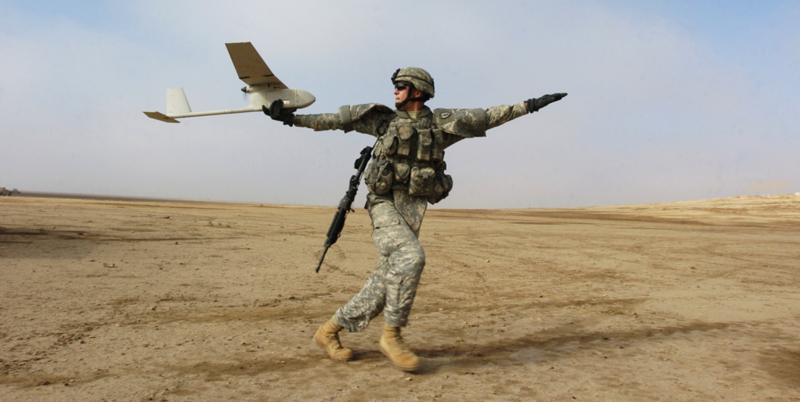 Looking at sensors beyond use with UAVs, technology has advanced rapidly since 2005. 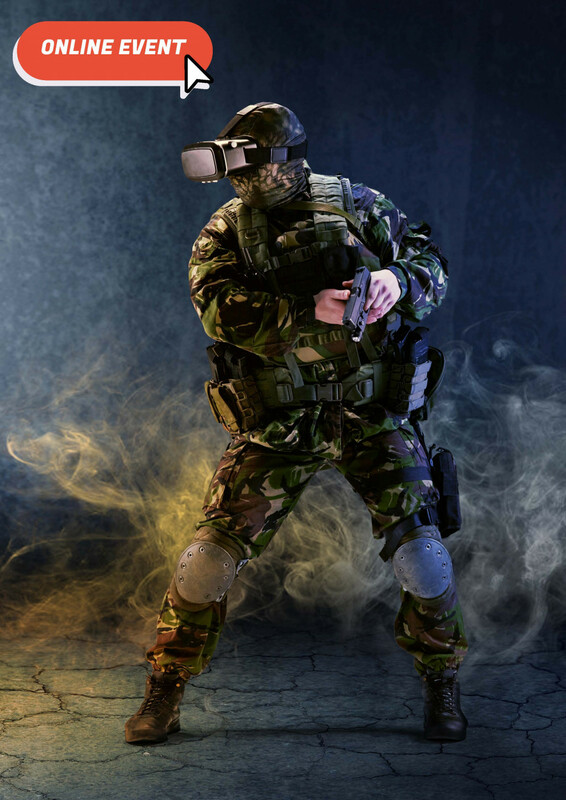 Sensors from electro-optical/infrared (EO/IR) to millimetre wave technologies now have better detection capabilities and produce a level of clarity that makes it difficult for even the most skilled force using the modern system to escape the ‘storm of steel’ on the battlefield. Most sensors, on aircraft or the ground, are unable to perform at peak efficiency in adverse weather, or object rich environments like cities; but this is changing rapidly. The author acknowledges that certain technologies will be able to penetrate some objects, like dense foliage. While difficult to evade the evolving suite of sensors on the modern battlefield, it is still possible for now. Thankfully, many militaries in the world today cannot afford the highest quality sensors available, easing the difficulty further. But the progress of sensor sophistication implies that sensors will eventually be able to perform regardless of weather or obstacle. 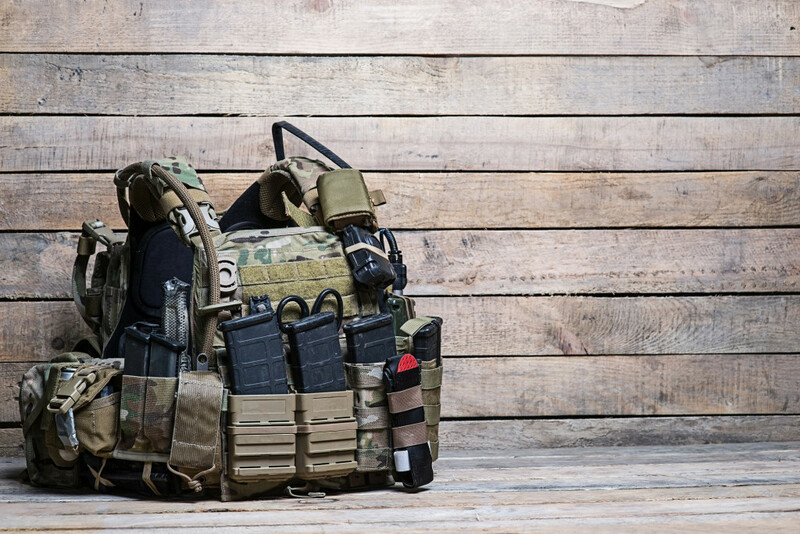 Faced with the loss of cover and concealment, the modern system could begin to break down in tactical utility. 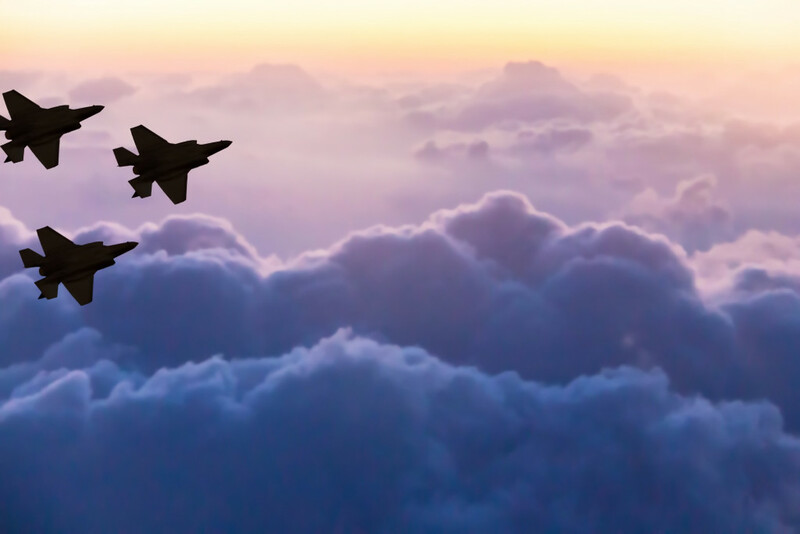 Dispersion of forces to avoid indirect fire does little when eyes in the sky are tracking 24/7 and providing hyper-accurate coordinates for indirect fire support. One avenue of response to the breakdown of the modern system is increasing the amount of armour present on the battlefield. 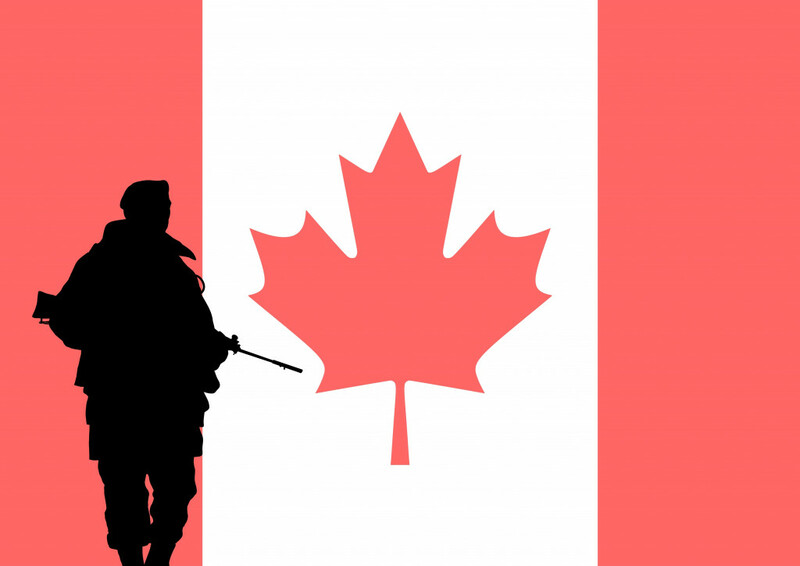 Unable to survive outside of the armoured envelope, renewed emphasis could be placed on tanks, armoured personnel carriers (APC) and infantry fighting vehicles (IFV). Invulnerable to most small arms and indirect fire, the need for small-unit tactics, combined arms and other aspects of the modern system quickly dissipate. Of course, armour has its weaknesses, like anti-tank guided missiles (ATGM). Technology seems to have come up with a potential solution to this problem for armoured warfare. Advances in active protection systems (APS) by Israel, Russia and the West have given armour a new type of protection against ATGMs. Eventually, APS could become sophisticated enough that it revolutionizes armoured warfare. Such technologies could eventually allow tanks and APCs to move on a battlefield without supporting infantry to suppress ATGM teams. 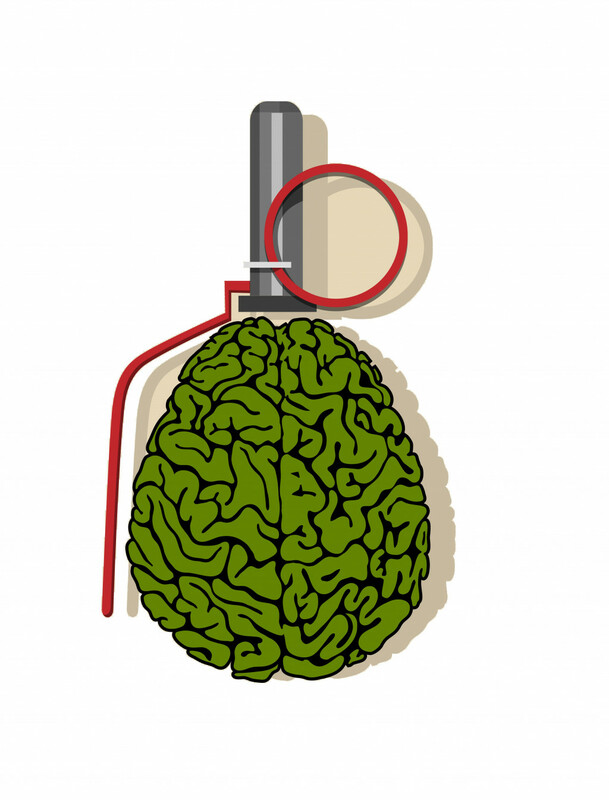 The improvement of sensors in munitions could also unravel core tenants of the modern system. The 1990’s saw the development of a plethora of munitions capable of sensing targets below them and adjusting accordingly for much more deadly indirect fire capabilities. Some of these systems included the HIMARS/Damocles combination system, HIMARS/SADARM, EFOG-M, infrared and millimetre wave mortar systems, and 155mm howitzer smart munitions among many others. Some of these innovations entered force structures, while others were not mature enough and costs quickly buried them, reducing the impact of such innovation. All of the systems mentioned, with their large ‘sensing footprints’ threatened to disrupt an attacking or defending force’s ability to use dispersion to avoid the full effects of artillery fire. Small dispersed units caught in the wide sensor footprint of smart munitions would have little more chance of surviving the storm of steel than their 1918 ancestors. 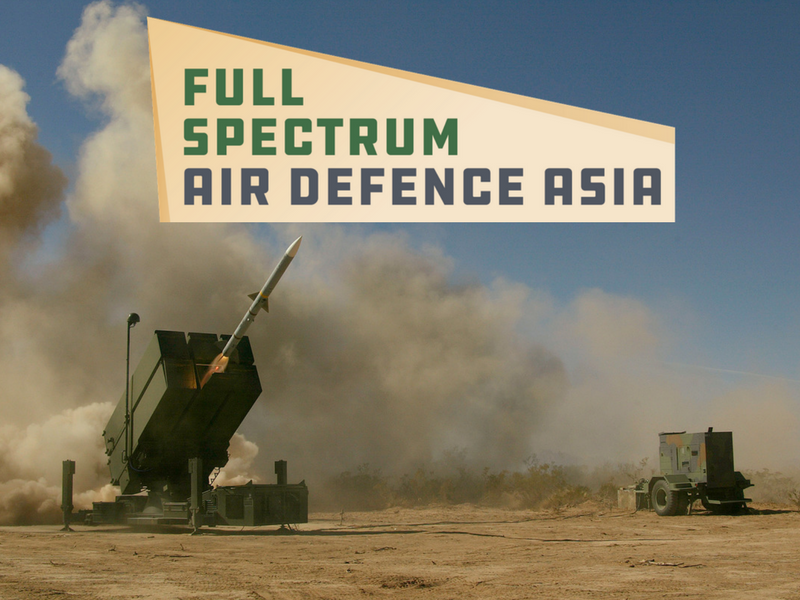 In 2017 and beyond, the advances in sensor technology make smart munitions even more dangerous and well positioned to make dispersion in the modern system irrelevant. 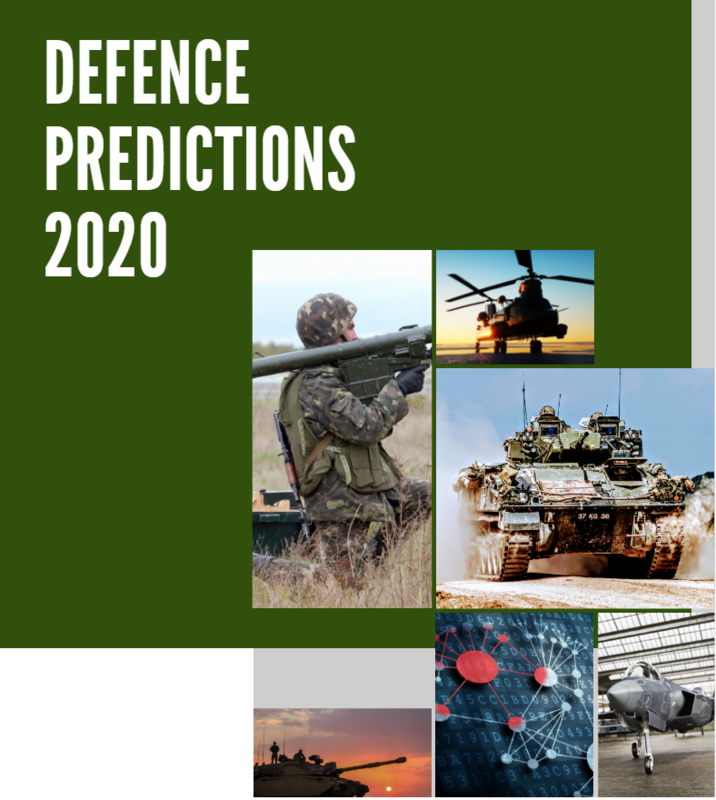 Looking into the future; the proliferation of UAVs, continued sophistication of sensors, APS sophistication, and the development of smart munitions are natural and economical choices for force enhancement. They will have a great impact on the relevance of the modern system for explaining battle. 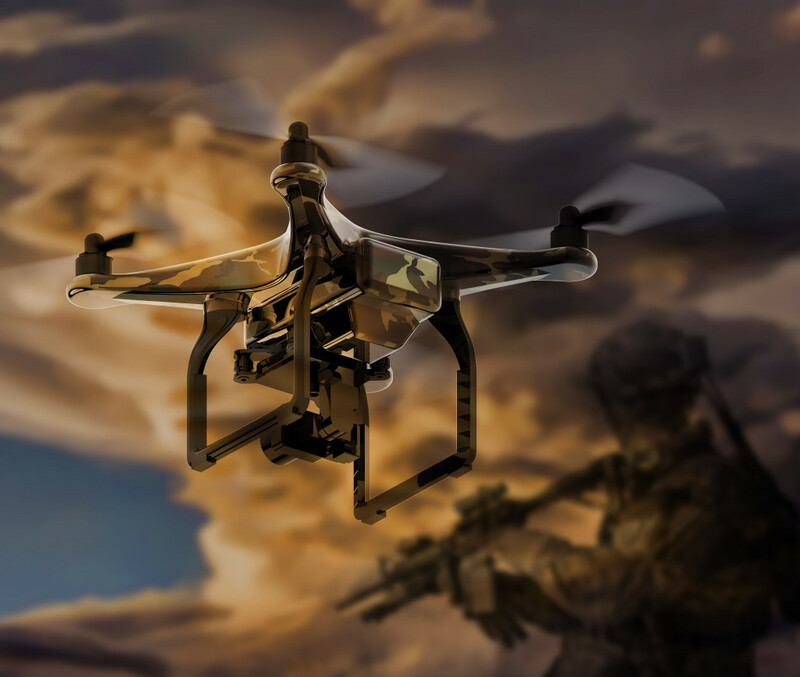 UAVs are already prolific on the modern battlefield and every single forward-looking assessment points to them being more and more heavily utilized in battle. Large numbers of strike UAVs and reconnaissance UAVs over a battlefield will change the nature of airpower in battle and the impact is still uncertain. It will certainly be much more difficult for soldiers to move and hide when a missile can come streaking from the sky at any moment. UAVs will have an especially large impact on battles where one force lacks an effective air force, which is often the case today. 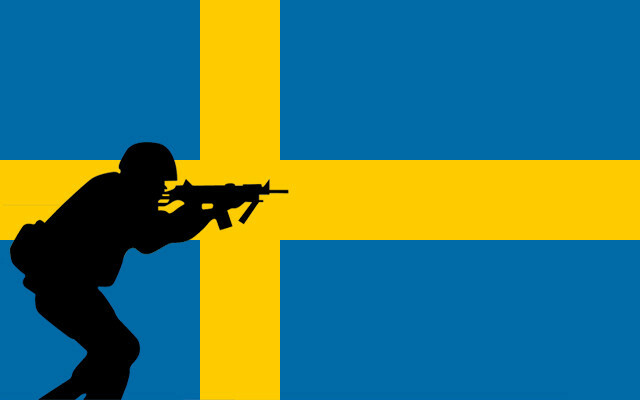 APS have only recently made their presence on the battlefield, but their potential makes it likely they will continue to spread amongst the militaries of the world. While reducing the lethality of ATGMs and infantry on the battlefield, it is unlikely an APS system will be disruptive enough to make combined arms, cover and concealment and other aspects of the modern system irrelevant. Smart munitions have been around the battlefield for 20 years already. Cost and sensor performance have typically been their biggest drawback. However, as sensors improve and become cheaper, smart munitions could see a rise in use among even second tier militaries. Future smart munitions, if widely used, could make indirect fire the dominate firepower platform of the battlefield once again. Russia would be a natural leader in leading this development, having always supported the heavy use of artillery and MLRS. 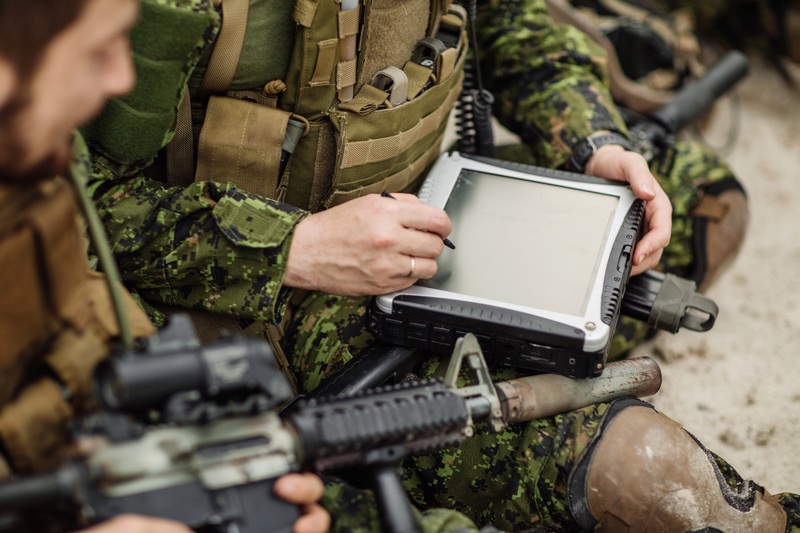 There are numerous (more than mentioned in this brief article) technological advancements that could impact how militaries use and implement the modern system at the tactical level. No single innovation or improvement is unlikely to upset the modern system’s effectiveness. Yet, if these technological trends continue, the utility of the modern system of force employment could face a serious challenge. 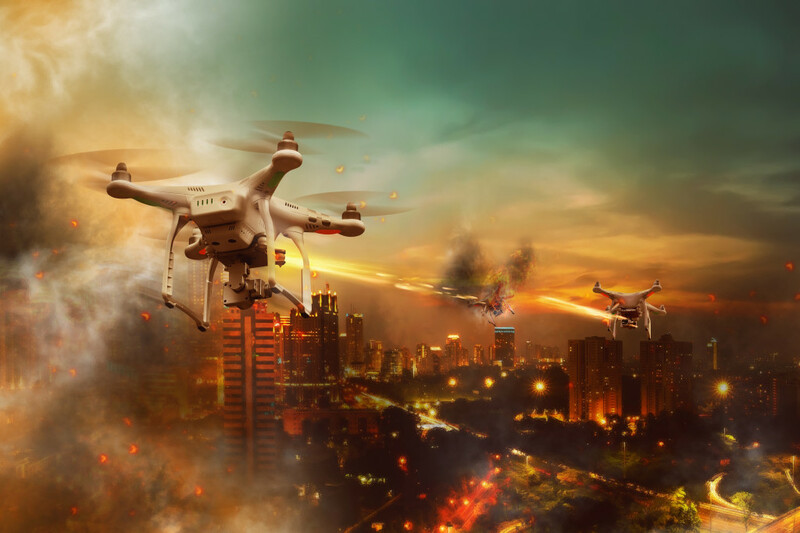 For now, and in the near future, the central advantage of the modern system – its adaptability – has and will allow military planners to adapt to wider UAV use, better sensors, APS systems, and increasing use of smart munitions. Thus, the modern system appears likely to continue to be the central, but not sole, explanatory factor in military victory at the tactical level.